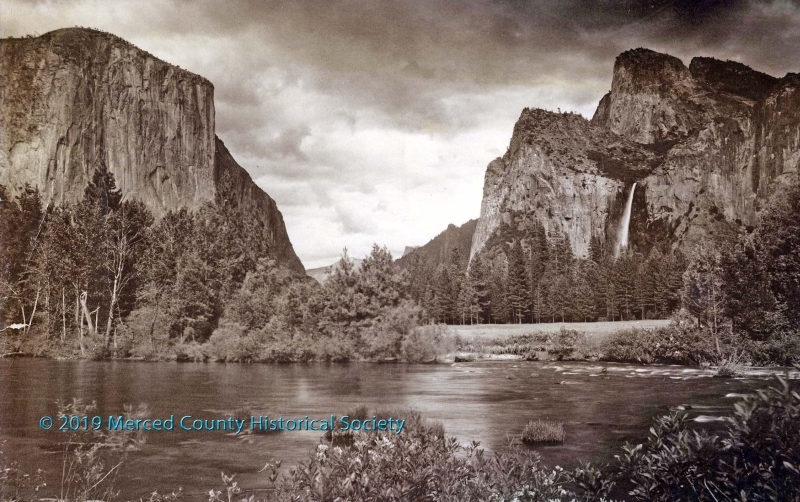 Merced County Courthouse Museum will open “The Originals of Yosemite” exhibit on Thursday, March 7 at 5:00 p.m. Yosemite is our most famous neighbor and gives us bragging rights. From exploring its original place names to cherished traditions, this exhibit will present the beauty of this natural wonderland in the eyes of residents, visitors, admirers, profiteers, and even haters. Don’t be sad about the bygone Ahwahnee. Instead, be happy with the new Majestic because what matters is the history that has happened in this park and the memories created there. Most of the items on display are original from Arthur Pillsbury’s photographs to the brass horn used in the Firefall. At the exhibit opening, local photographer Jim Cunningham will give a PowerPoint presentation titled: “Yosemite through the Lens of Jim Cunningham” at 6:00 p.m. His “Gates of the Valley” won the best picture in the Cowboys and Indians magazine photo contest in 2013. 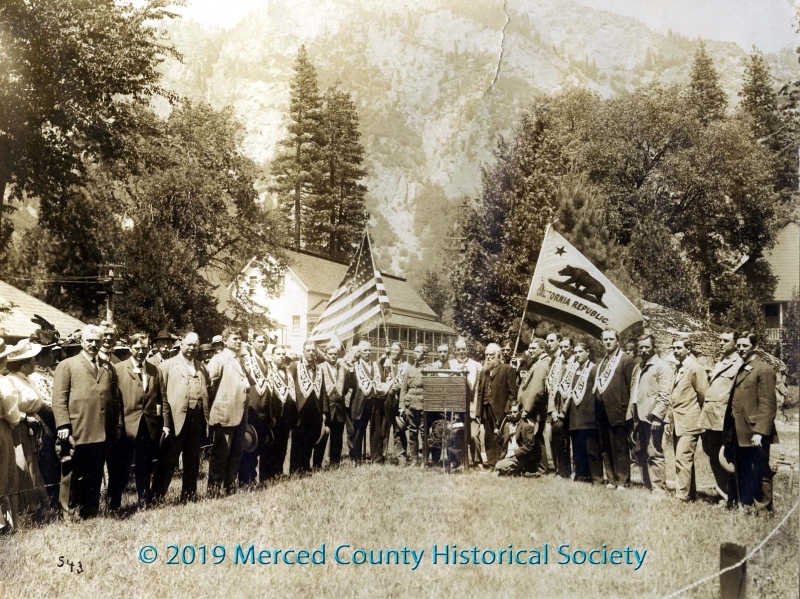 For more information about the exhibit, please contact the Courthouse Museum at 209-723-2401. Admission to the event is free. 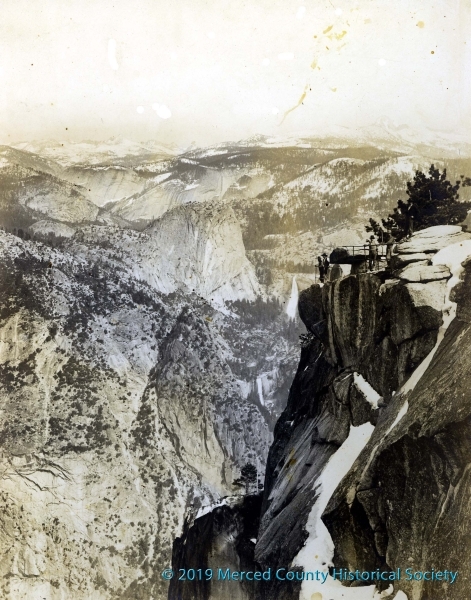 First convention ever in Yosemite Valley was held by Native Sons of the Golden West in 1908. 21st and N Streets, Merced, CA 95340. 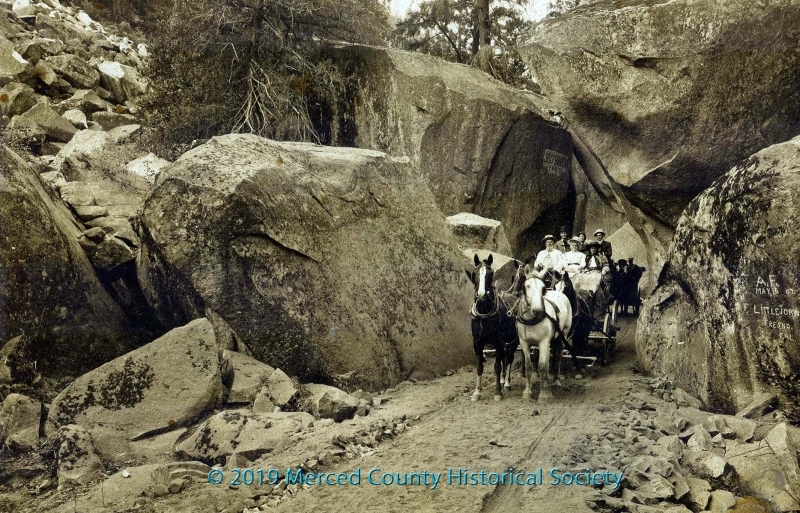 Copyright © 2002 - 2014 Merced County Historical Society All rights reserved.